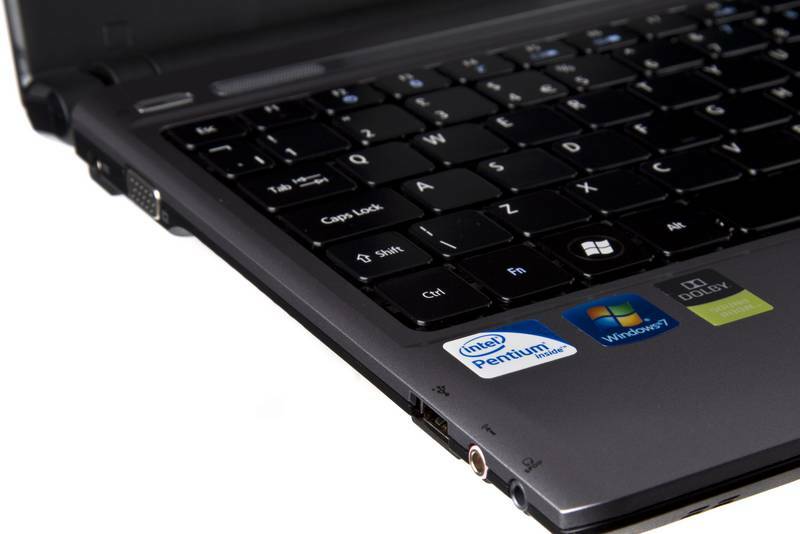 The worst aspect of the Aspire 3810TZ is its speakers, which sound tinny and lacklustre by comparison with the best on test. Other than this small gripe, we can't find fault - this Acer is the very definition of a superbly-balanced, inexpensive ultraportable. Some may crave more power than it, or any of its ilk, can muster, but for many the balance of power, portability and sheer tactile excellence will prove more than ample reward. 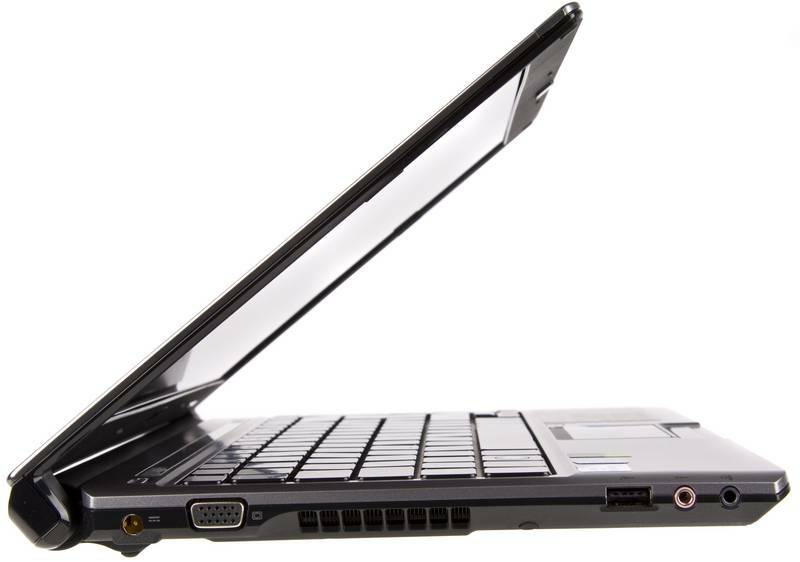 The Acer Timeline 3810TZ is a thin 13-inch laptop based on Intel's low power consuming hardware (a.k.a the CULV platform). 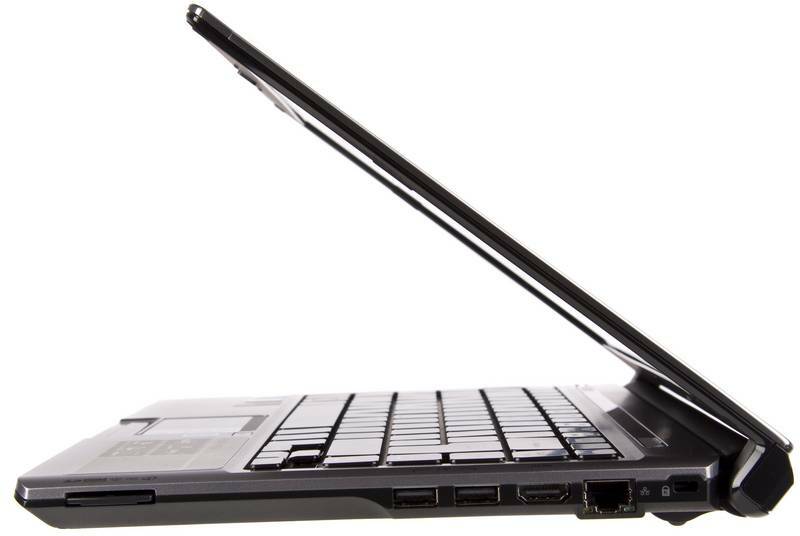 It's quite thin and lightweight, partially due to the exclusion of a DVD drive. 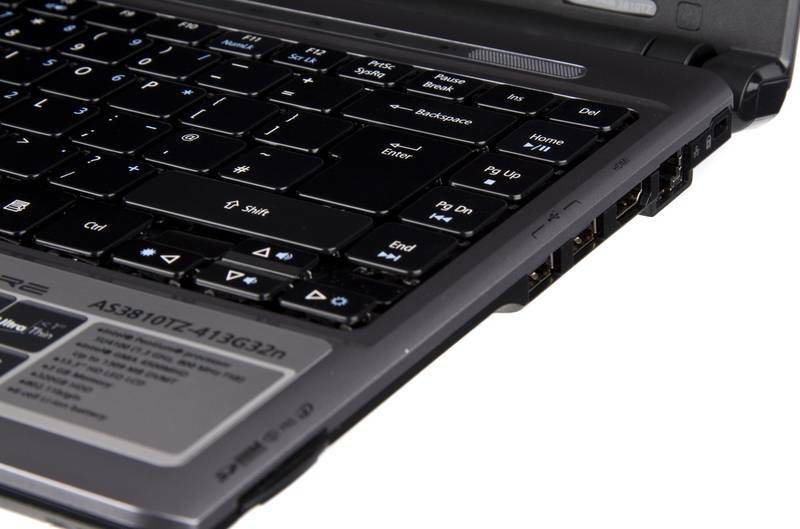 It's got decent build quality, along with a comfortable keyboard and touch-pad. 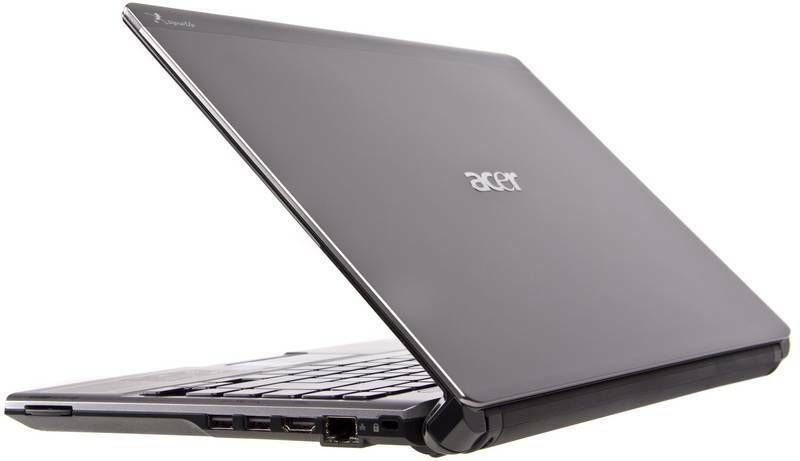 We can't praise it enough and have to hand it down to Acer to come up with such a finely tuned laptop, in every sense. 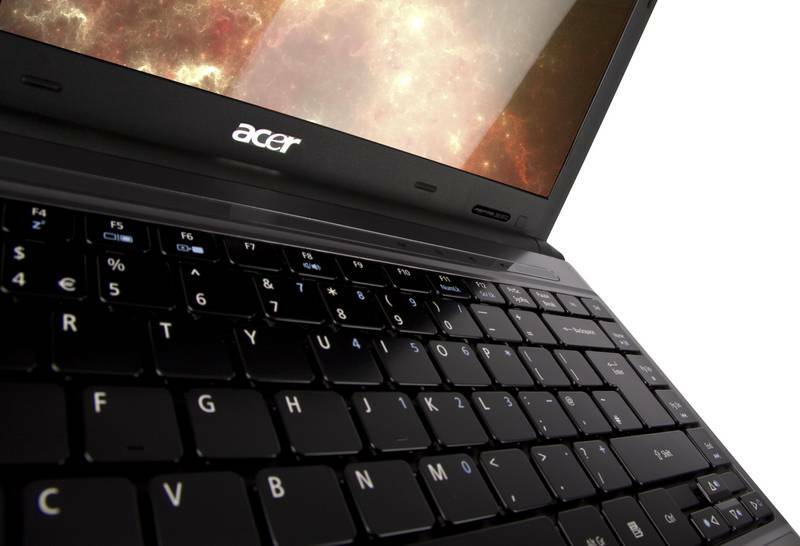 Acer’s Aspire 3810T might have impressed us when it first arrived in PC Pro’s offices, but now that the TZ version is available for as little as £408 exc VAT, it’s hard not to fall in love. Perfoming an almost perfect balancing act, the Aspire 3810TZ is a preternaturally accomplished ultraportable at a bargain price. 84.33%: This rating should be considered to be average. This is because the proportion of notebooks which have a higher rating is approximately equal to the proportion which have a lower rating.